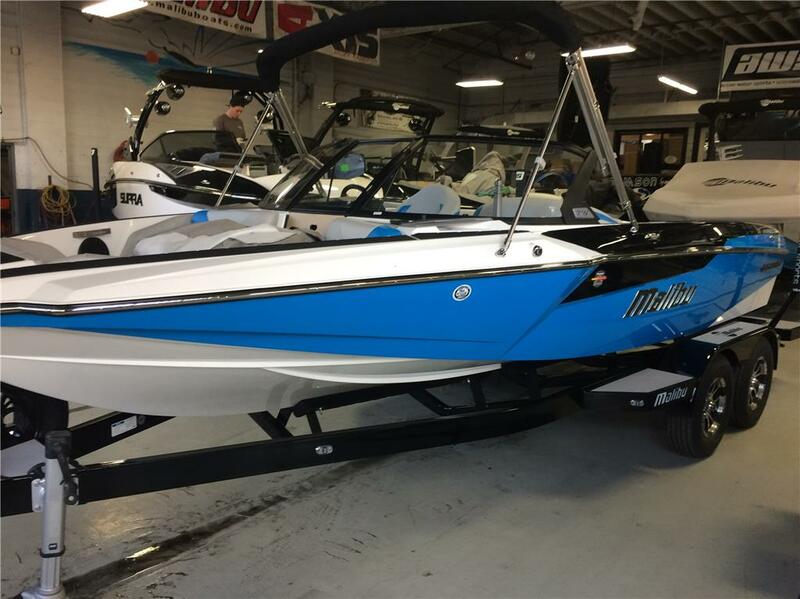 2017 Malibu txi prom boat has touch screen Display and zero off heated drivers seat hot water shower three outlet heater Bimini top soft grip flooring deck trac nonskid on the top deck pull out cleats rear seats depth finder water and air temperature gage 2 battery’s with shut off tandem axle trailer with rear steps and spare tire and silent tip exhaust. And comes with factory warranty. The boat is also sold as new. If you have any other questions you call me or email me and can also send you the spec sheet. I am interested in your 2017 Malibu txi and would like more information. Please let me know. Thank you!